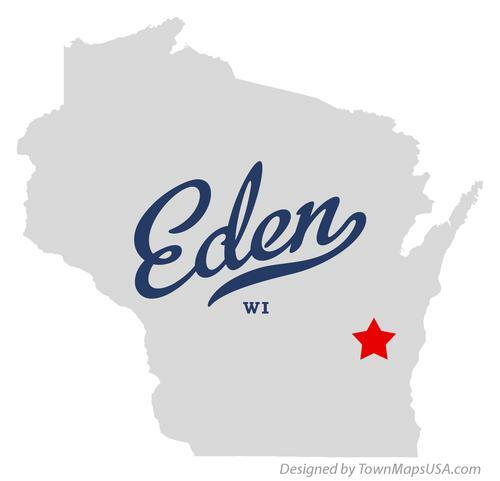 The Village of Eden is located within the Town of Eden in Fond du Lac County. At the time of the 2010 census, the population was 875. The population in 2019 was estimated at 903.